“On June 2, 2016, the Ninth Circuit Court of Appeal provided clarity with respect to the overtime compensation of employees who receive supplemental cash payments in lieu of employer-paid health benefits. As many employers have transitioned to flexible benefit plans as part of cost-saving measures, there have been questions pertaining to the calculation of the regular rate of pay for employees that receive supplemental cash payments for unused portions of the monthly benefit allowance. 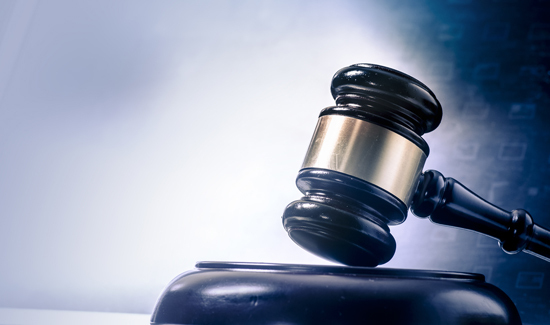 Relying on the express terms of the Fair Labor Standards Act (FLSA), the Court of Appeal forcefully removed any lingering doubts in issuing a sharply worded opinion in favor of the plaintiff employees. “In Flores v. City of San Gabriel, the Court of Appeal confirmed that for employees receiving the supplemental cash benefit, the employer should include the additional compensation in calculating the employee’s regular rate of pay. Moreover, because the amount of the cash-back was more than “incidental”, the court also held that the payments to third-party insurance providers should have been included in the regular rate of pay, in effect making the City’s entire payment towards cafeteria benefits part of the regular rate of pay. Significantly, while the matter was one of first impression for the court, the Court of Appeal held that the employer’s failure to properly calculate the regular rate of pay constituted a willful violation of the FLSA, thus entitling the plaintiffs to both an additional year of damages and liquidated damages. “As each employee’s regular rate of pay is a unique calculation accounting for his or her base pay, special assignment pay, collateral duty pay, educational incentives, and other forms of compensation, the employer’s compliance with the FLSA can only be determined on a case-by-case basis. As the supplemental cash benefit can take a number of forms—e.g., a flat dollar amount for employees that elect to decline medical coverage from the employer, or the difference between the employer’s maximum healthcare contribution and the more affordable benefit selected by the employee—the impact on an employee’s regular rate of pay can be significant. “While the Flores decision is limited to calculating the regular rate of pay for purposes of overtime compensation under the FLSA, the ripple effect of the decision could have significantly broader implications for public sector employers that are not in compliance with the FLSA’s minimum requirements, as the regular rate of pay is considered in cashing out accrued leave banks and, for some employees whose work schedules include regularly scheduled overtime, calculating retirement benefits.